If you are passionate about cars then setting up a business selling them could be right up your street. When you know so much about an industry, you are perfectly placed to set up your own business. As a customer, you can see all the problems you end up facing; as an entrepreneur, you can solve those issues. But if this is more than a pipe dream, there is some planning you need to do before you get started. The practicalities of setting up a business are quite simple once you’ve got head around it, but getting the most from your investment and protecting your business does take a lot of thought. Getting business insurance is one of the most important things you need to think about before you even get started. Insurance can make quite a dent in your overall finances so finding the right traders policy from one sure, for example, is vital. If you are planning to do test drives with clients or even just taking a vehicle from one location to another, you will need insurance to cover you just in case. There are actually quite a few other types of business insurance policies you should look into including professional liability and workers compensation. The more fun part of planning is working out which vehicles you are going to stock. There is a large market for second hand cars that you should probably think about but you may also like to look at selling brand new cars. Salvage cars are another good source of revenue and you should certainly explore this if you are willing to do up old cars to sell on. When it comes to pricing, you really need to know what sort of money your target audience is likely to have and therefore what is likely to appeal to them. 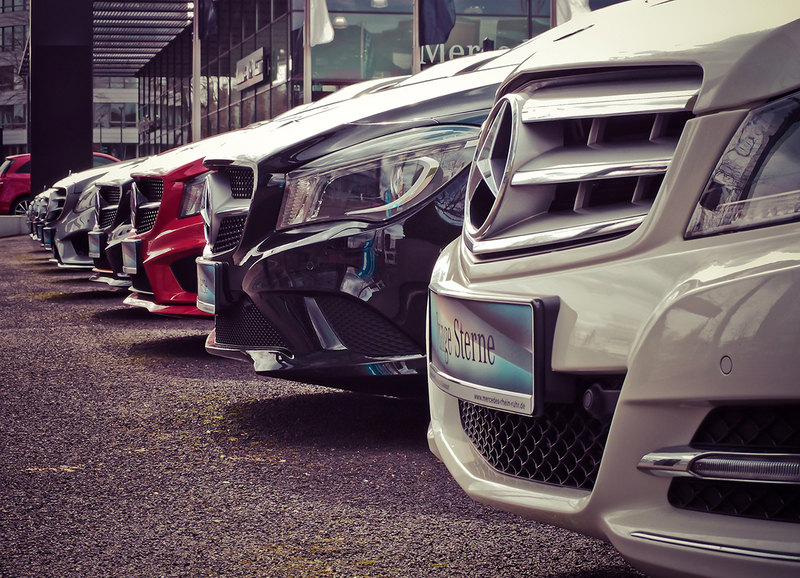 In essence, this means that if you are setting up a business in luxury cars, you really do need to have a wealthy target audience around you with the money to spend. Finding an audience for a business can be challenging if you haven’t done anything like this before. However, creating a customer profile is a really easy way to build a foundation for your business to progress from. The main aim here is to work out what the ‘pain’ of your target audience is and then provide solutions. So, if you are in a small rural town, the ‘pain’ might be finding a suitable family car. Your business would then provide suitable options and, all being well, succeed on that basis. Getting into the practicalities of a dream business will have one of two effects: either you will realise that the dream will always be just that, or you will realise that you actually could set up a successful business. If it’s the latter then your next task is to work out how the finances of your business will work but that is a blog for another time.